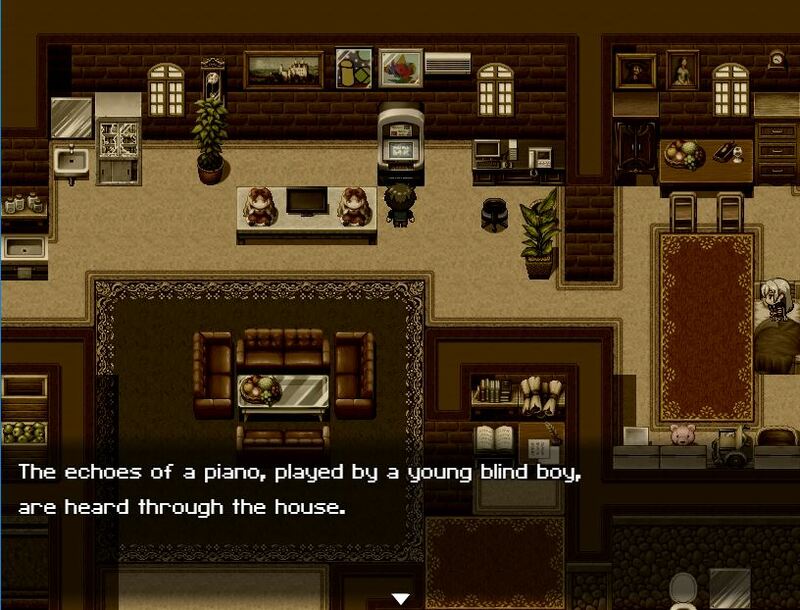 It is another entry to the RPG Maker One Map Game Challenge. This is another game with a different theme to the previous. This has a more emotional side compared to the previous games, but I hope you all like it! Open The Last Will.zip file. Inside you will find "The Last Will.exe"
Copy ''The Last Will.exe" to an empty folder anywhere, and then you can play by opening the .exe file. I love the general setting of the maps and just some minor improvements could make them even better. The writing is nice, maybe just add a few (grammar) corrections in a future update. Sadly it is too short, to get really involved with the characters self. However, it's possible to feel involved by having experienced something similar in the past. The drawings I found very cute. -I like the Title BGM. The piano is relaxing. Good job. -The story is very relatable. -I like the BGM of the intro. -The tint kind of gloomy which is perfect for the game's atmosphere. 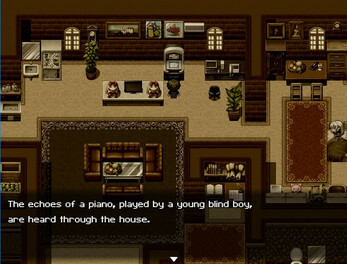 -Great use of tilesets and sense of mapping. Great job. -I love the narrative. It's sweet yet sad at the same time. Great job. -I felt sad and nearly crying. Great job on the feels. -Short yet sweet and sad game. Not really sad but more on life's rawness. -I love the game's simplicity that focuses in touching the heart of the player playing the game. -You can put an option whether to skip intro or not. -I hope there are more conversations between the husband and his wife. 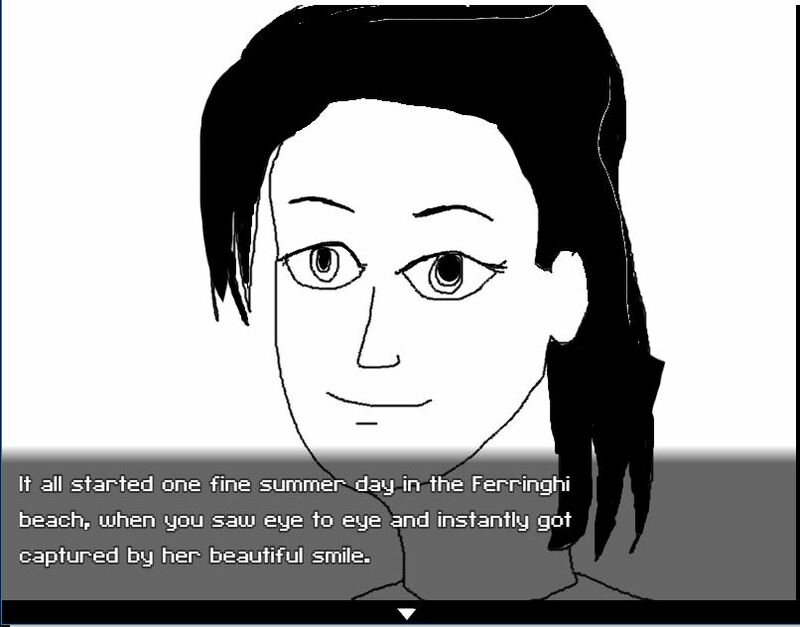 -Hope you add more past cutcenes where the husband and wife were having a great moment together so that players can have something to hold on to, to connect from. -Hope you add more and improve the game. -Establish and add more content and surely the game will shine even more. Thank You so much Nasran for letting me play your game and also for mentioning my name. Really appreciate that. I hope you can improve and add more contents in the near future. Looking forward to it. I love the messages of a sweet, sadness reality, and love. Great job again Nasran and more games to come.